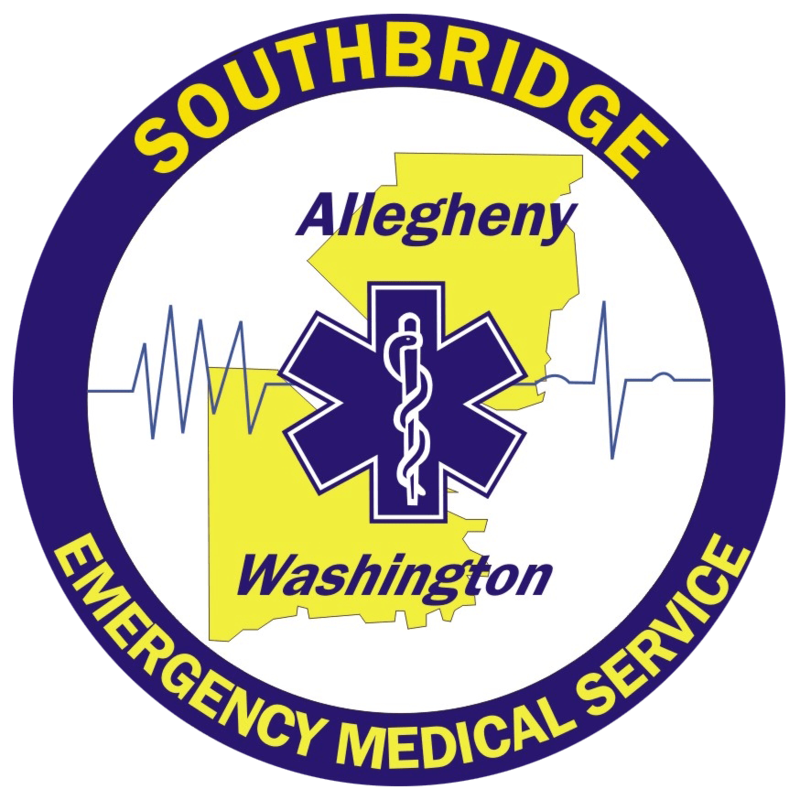 SouthBridge EMS provides Advanced Life Support (ALS) ambulance service to the residents and visitors of Bridgeville Borough, Cecil Township, and South Fayette Township. 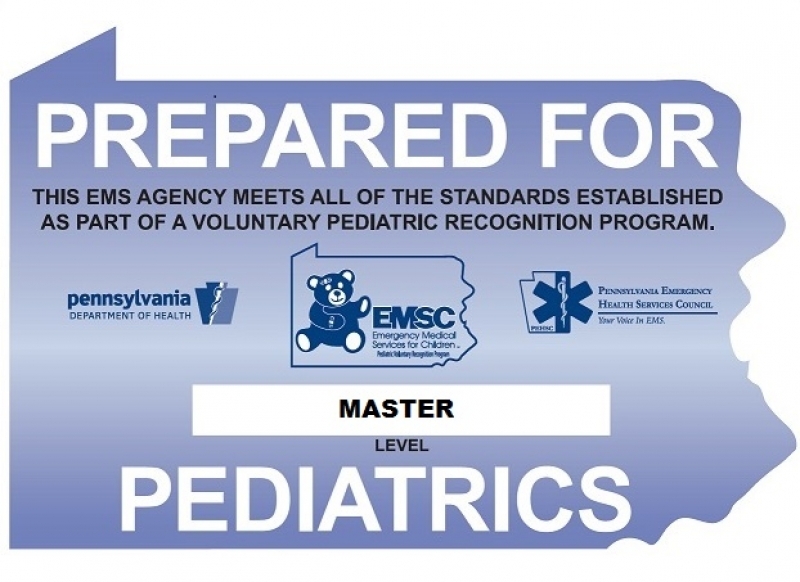 Our fleet consists of four ambulances and one supervisor response unit, each licensed as ALS by the Pennsylvania Department of Health. 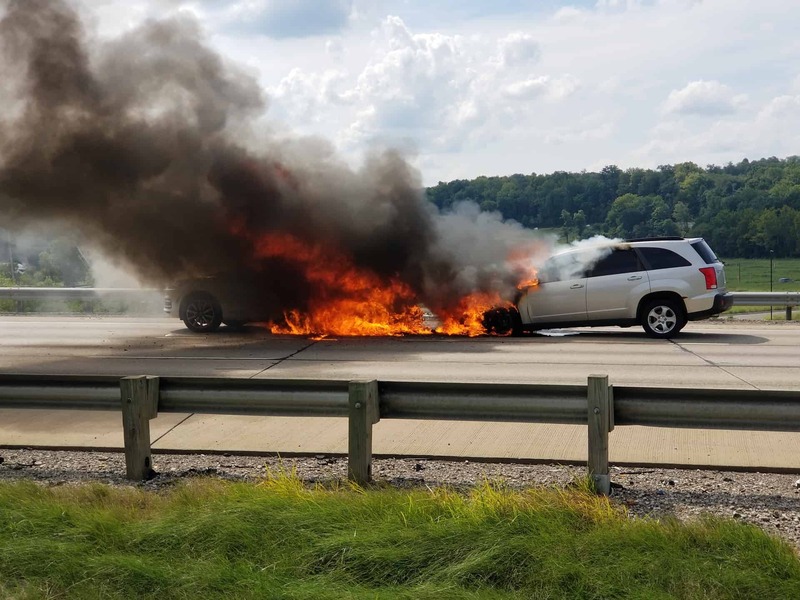 SouthBridge responds to an average of 4,800 emergency calls annually.